Most home cooks take for granted how to create a new recipe. Often it seems like a hit or miss propostion. I was curious to learn if ‘real’ chefs have a secret sauce when it comes to creating a divalicious recipe. I reached out on Twitter via @DivaFoodies to ask our chef friends if they would share a few tips about their processes for developing new recipes. 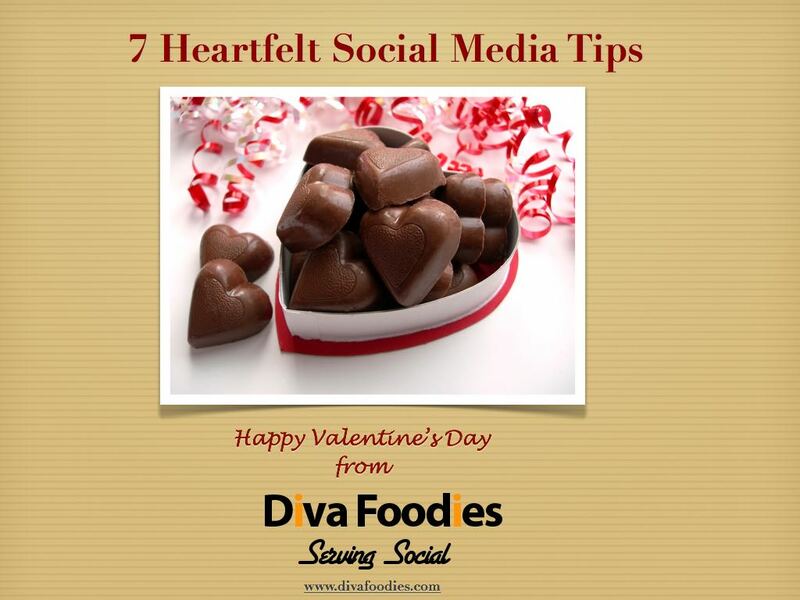 It goes without saying, the food social media community overflows with a wealth of recipes from comfort food, paleo, sweets to the more exotic, BBQ, vegan and everthing in between. I love reading them, watching cooking videos and of course reading cookbooks for inspiration. Other times I just wing it with a smile and a prayer. My way to create a new recipe is sort of thinking about flavor profiles and then experimenting. Sometimes it’s delicious and other times not so much. What I learned from our chef friends is they have much more of a structured approach when it comes to creating a new recipe. For Chefs Logan Guleff aka Logan Jr Chef and William the process begins with understanding the goal and what your vision is for the dish. Chef Demetra Overton also begins with the end in mind. She calls it reverse engineering your reciepe. Taking an approach of cooking with available fresh ingredients is how Chef Joy begins her process. She likes matching an herb with the main ingredient and reminds us not to discount that butter makes it better! Combining your favorite flavors of sweet and salty is a tip from Chef Lisa Ann. There are multiple steps in creating a successful recipe. Chef Sharon Damante’s process includes a trial run (I tend to over look this one!) and then evaluting for taste and visual appeal. She recommends incorporating your reivew notes and then cooking again. For Chef Chrisine Hazel her inspiration comes from her senses… smell, color and taste. She reminds us a successful dish is about balance. The result of piecing together the chefs’ tips… A Road Map on How To Create A Recipe! Begin with a goal in mind that includes flavors, textures and seasonal food. A good way to do this is to start with your end in mind. Let your senses inspire you from smell, color and taste. Keep in mind the visual aspect of the final dish…. people eat with their eyes. Include the freshest ingredients along with herbs that complement your recipe. Test. Adjust your recipe. Test again. Balance is important in a successful dish. Thanks to the talented Chefs who shared their tips. 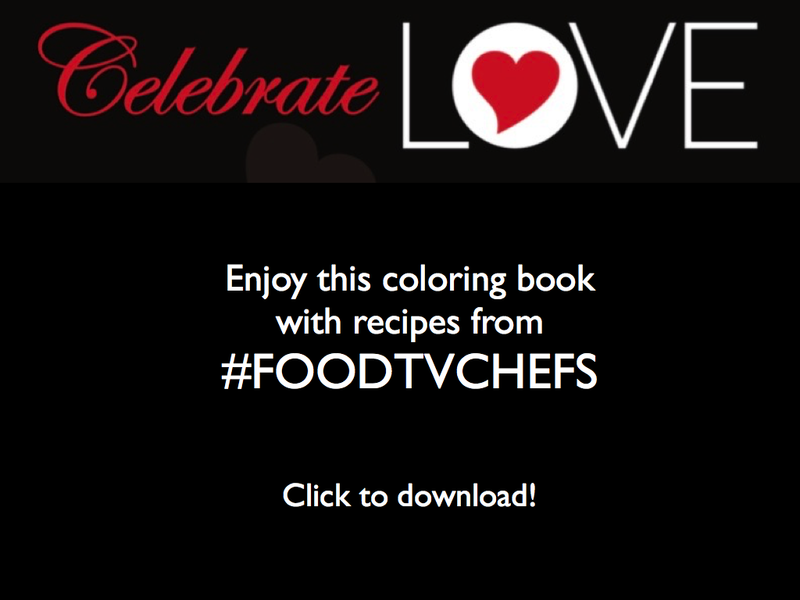 Check out their sites, make their recipes, follow them on social and watch them on FoodTV! I’m participating in a challenge from ProBlogger, Darren Rowse to create blog posts based on a variety of styles that he suggests. Early this week I wrote a review of Chef Gordon Ramsay’s mobile app game DASH. This #BloggersGroove Challenge post obviously focuses on “how-to”. Great tips! Thanks for sharing. I am continually trying to create new healthy recipes that still taste great. I have to say point 7. “Test. Adjust your recipe. Test again.” is definitely a must! Thanks for your comment Jules. Isn’t it fun to see how different people and especially chefs approach receipe development! Good luck in your culinary adventures. Love this. 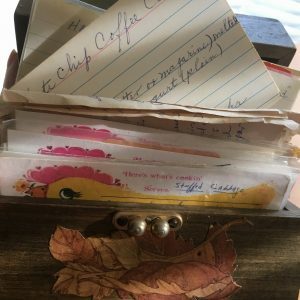 I have many scraps of napkins that mum used to write her recipe ideas on, usually written while in a restaurant so she could make her version of whatever had just been eaten. Mel – Appreciate your commment. Not only do your mum’s napkin notes contain her impressions of the food but they are also a wonderful treasure of memories!